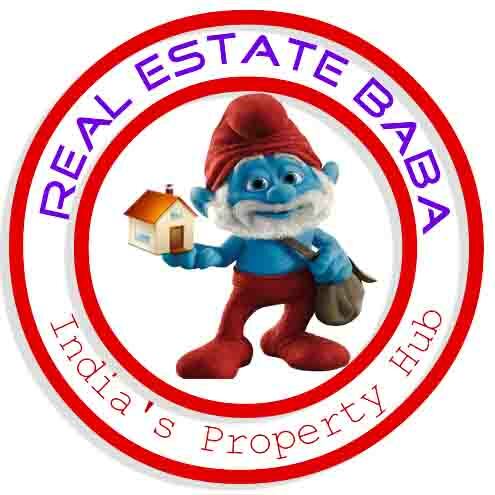 We have plot on faizabad road lucknow 2km before BBD college, 1 km right side from Matiyari chauraha in SHAHPUR near chinhut.Just behind Kaushal Vihar colony close to BBD GREEN PROJECTED SITE. 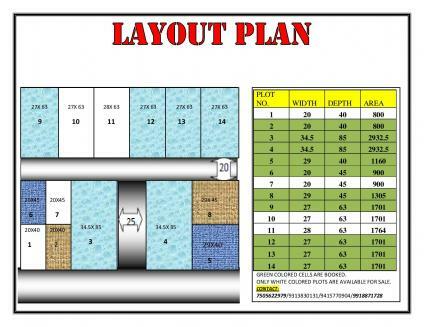 Plot sizes 800,900 & 1700 sq ft. Rate-800 rs/sq-ft.Only 3 plot left. CONTACT 7505622979.